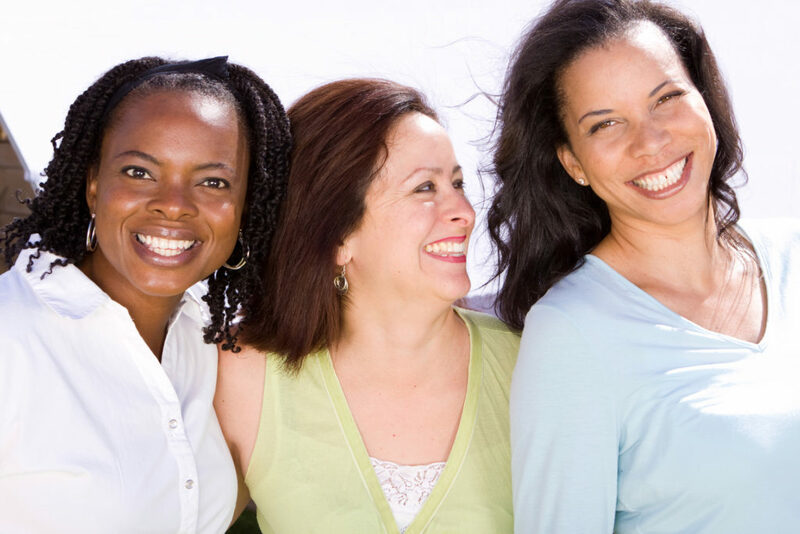 We strive to provide comprehensive, compassionate and high quality obstetric and gynecologic care to women of all ages. The providers at Cape Obstetrics and Gynecology provide obstetric and gynecologic care to women in accordance with all laws and regulations of the State of Massachusetts and within their own level of competency. Specialized areas of care may include but are not limited to obstetrics, general gynecology, adolescent gynecology, infertility, urinary incontinence, and menopause.